OFFER EXPIRED - Click here to check more exclusive offers! 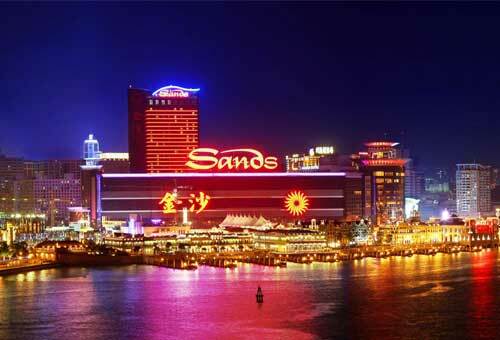 Sands Resorts Cotai Strip Macao amuse you the limited time hotel offers with up to 45% off hotels' best available rate and get HKD200 off for your next stay. Don't miss the chance to enjoy this double offer. Book Now! 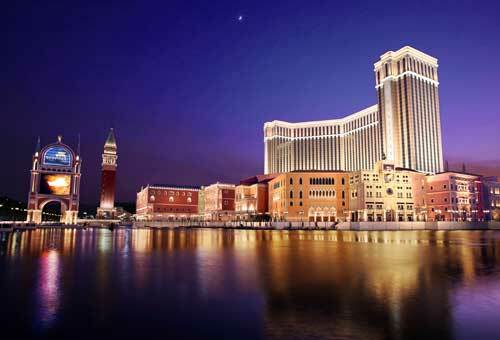 An all-suite integrated resort offering spacious accommodation from 70sqm with lavish facilities, enjoy world-class shopping, entertainment and dining experiences in this signature Macao property. Suites from HKD1,088++ for stays until 31 March, 2016! 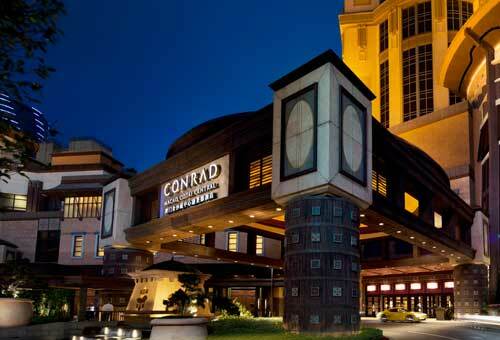 The world-class contemporary and luxury Conrad Macao offers a truly personalized level of service that anticipates and meets your needs, creating an unforgettable experience during your stay. Rooms from HKD1,188++ for stays until 31 March, 2016! 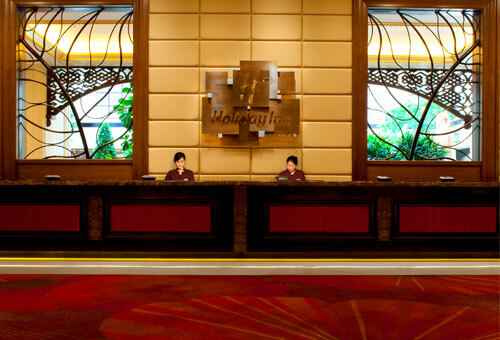 Decorated in a contemporary style, Holiday Inn Macao Cotai Central provides comfortable accommodation with a vast range of facilities and amenities. Rooms from HKD688++ for stays until 31 March, 2016! 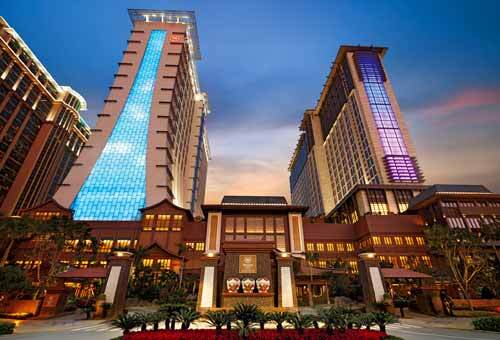 The flagship of Sheraton Hotels. The hotel rooms exude a warm intimacy and it is designed to provide you an ideal choice to retire to after a day of shopping, sightseeing and fun. Rooms from HKD888++ for stays until 31 March, 2016! From luxurious suites and top-rated restaurants to exciting entertainment and world-class facilities, it's a truly unforgettable experience. Suites from HKD1,288++ for stays until 31 March, 2016! 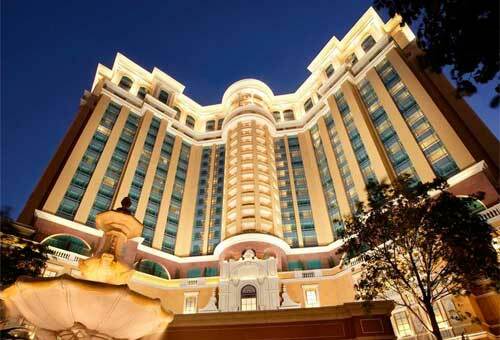 Four Seasons Hotel Macao offers traditional hospitality combined with the highest standards of service. Rooms from HKD1,988++ for stays until 31 March, 2016!